In the Quebec general election held in the Canadian province of Quebec on December 8, 2008, Jean Charest is elected for his 3rd mandate and forms a majority government of Quebec. The Quebec general election is underway in the Canadian province of Quebec. Premier Jean Charest called the elections, saying he needed a majority to guide Quebec through a period of economic difficulties caused by the worldwide financial crisis. Polls indicate that the Charest may obtain a majority, with support for his Quebec Liberal Party increasing to 45%, while support for the Parti Québécois remains at around 30%. The polls will close at 01:00 GMT (20:00 local time), and the results will probably come in soon after that. Around five thousand people from all walks of life jammed Nathan Phillips Square on Saturday in Toronto to demand that Canadian Parliament work for the real needs of Canadians. The Parliament of Canada has been suspended until January 26, 2009, by Prime Minster Stephen Harper. On Thursday, Harper obtained the consent of the Governor General, Michaëlle Jean, to prorogue Parliament, a procedure which suspends the legislature without dissolving it. This prevents the Parliament from overthrowing the government and avoids calling a new election. On December 2, the Toronto city council voted in favor of banning the sales and distribution of bottled water on city property. The council also agreed to provide public drinking fountains on their properties, as well as on a measure that would make shoppers pay at least five Canadian cents for plastic grocery bags and force business owners to offer reusable bags and carry-out containers. “Toronto’s decision to ban the bottle and turn on the tap sends a clear message that bottled water’s 15 minutes are up,” said Polaris Institute’s campaign coordinator, Joe Cressy. All of the city’s facilities should be following the water ban by 2011, while businesses will have to implement their bag fees by 2010. Toronto has become the largest city in the world to ban bottled water on government property. A Canadian farmer has announced that he will continue to provide his customers with raw milk (not been pasteurized) despite the fact that courts have ordered him to stop providing his customers with the product. 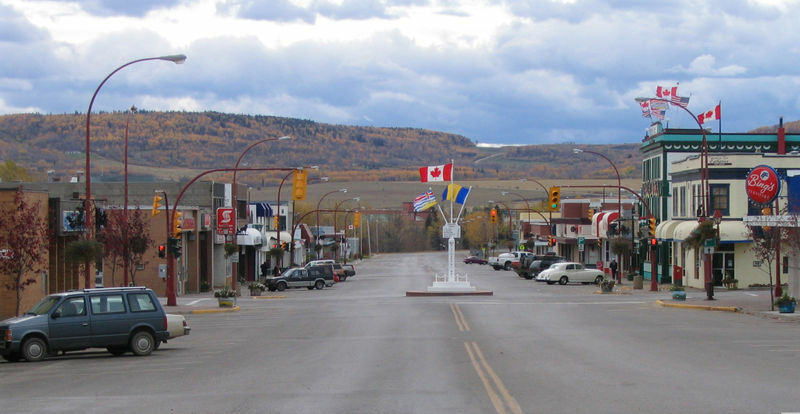 Today in Dawson Creek, Canada, at 9:15 a.m. local time, police reported that two gas pipeline bombs have now hit the area. As a result of these incidents, local residents are now concerned for their safety. The two explosions were targeting gas pipelines operated by EnCana near the British Columbia – Alberta border.